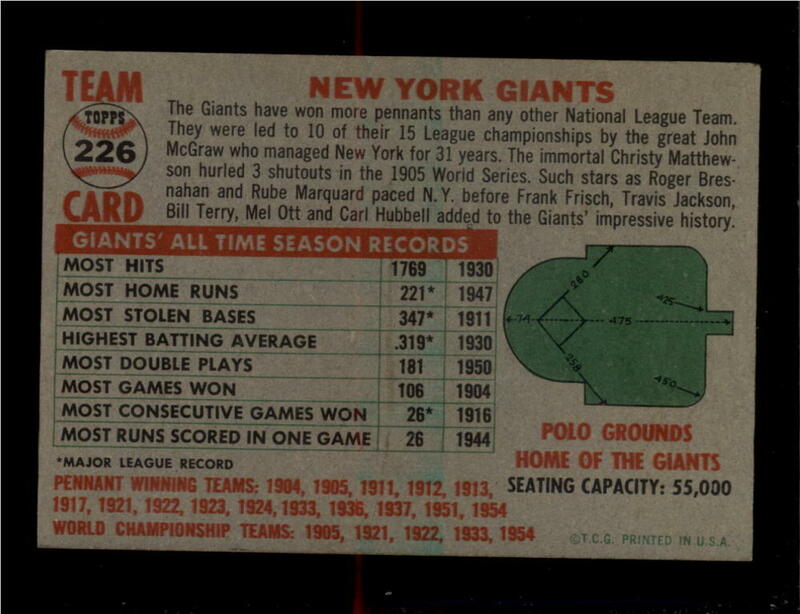 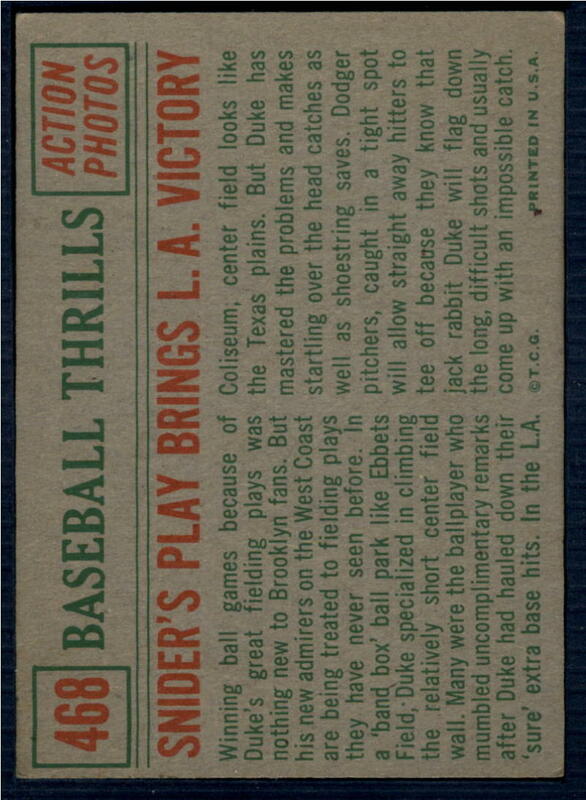 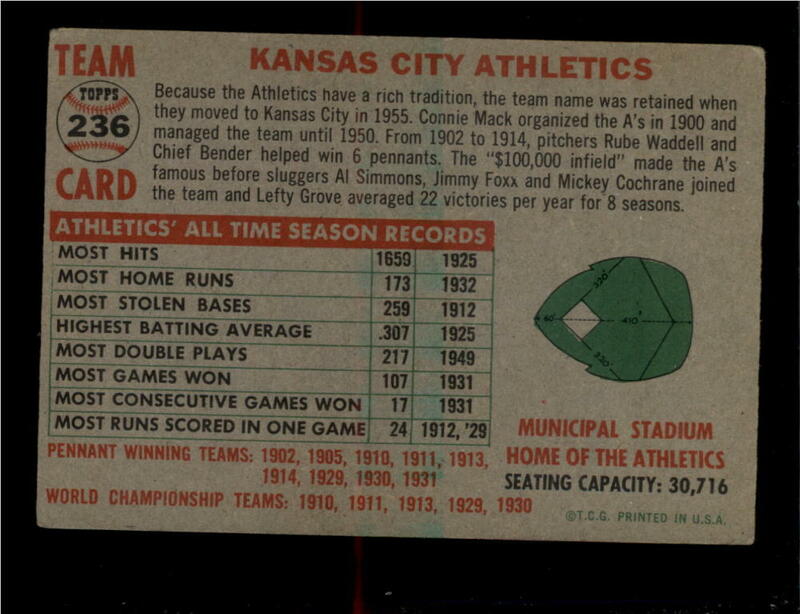 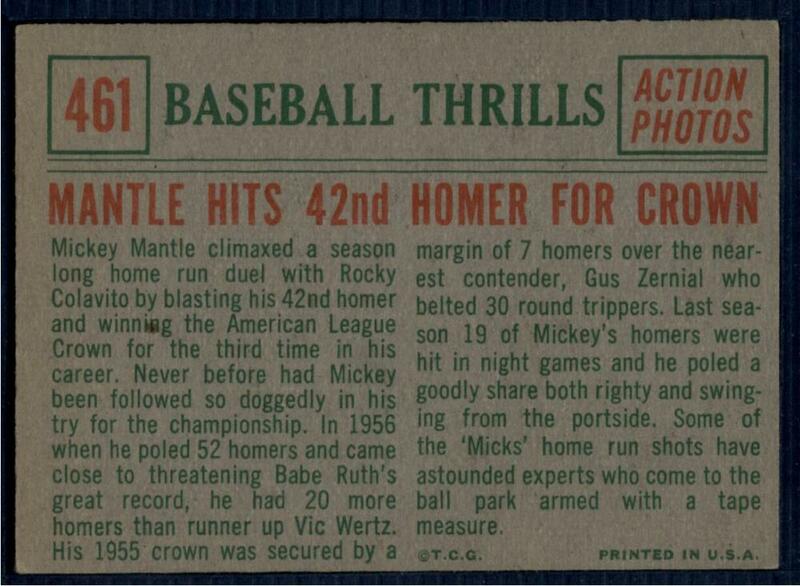 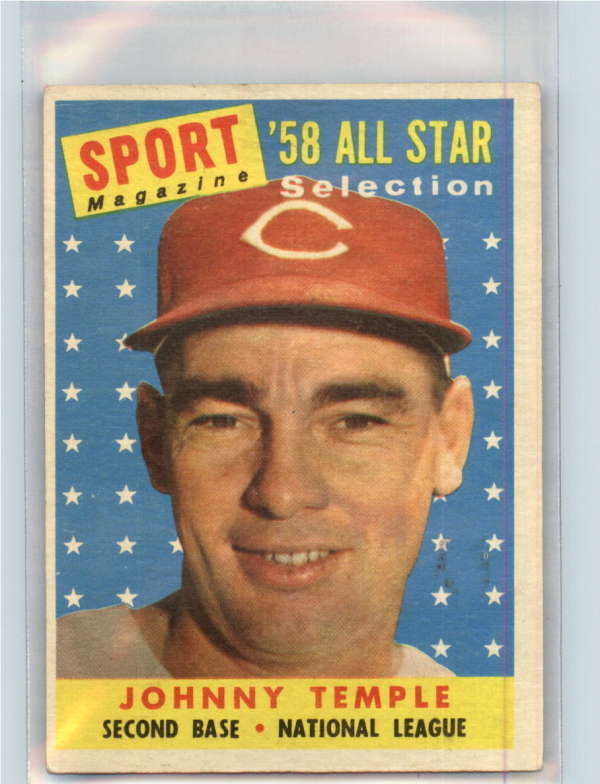 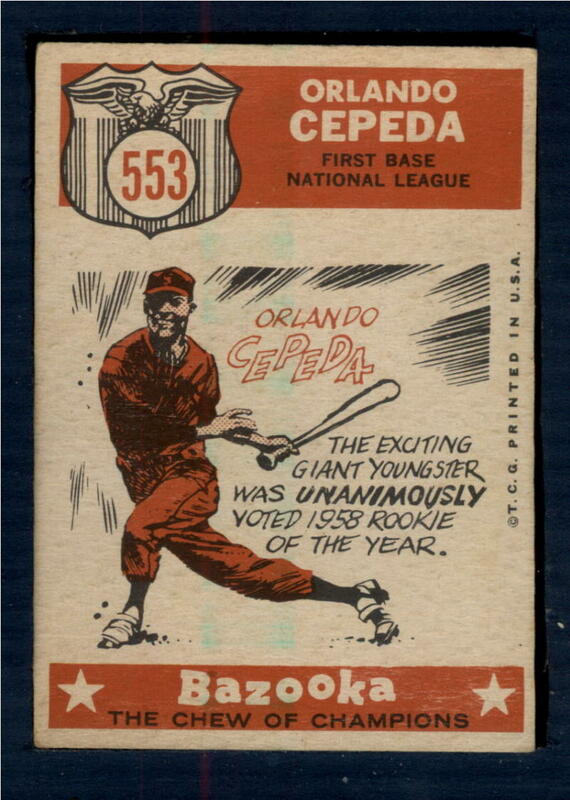 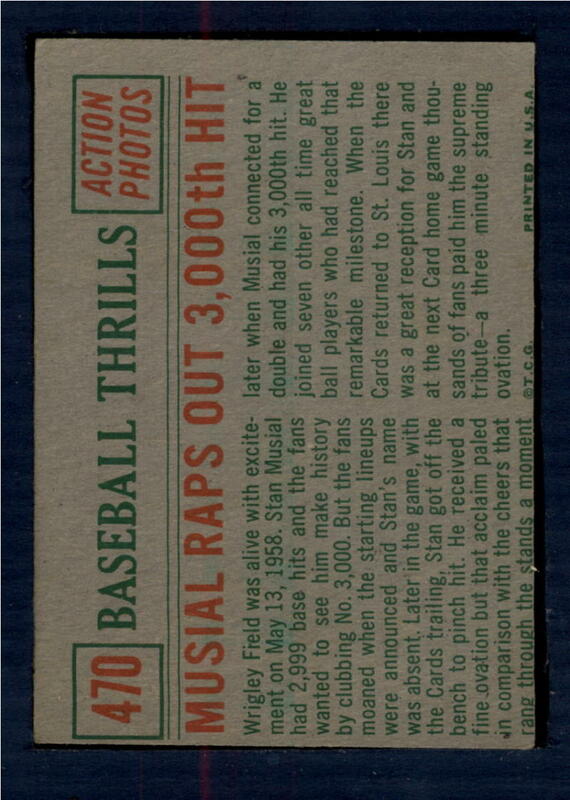 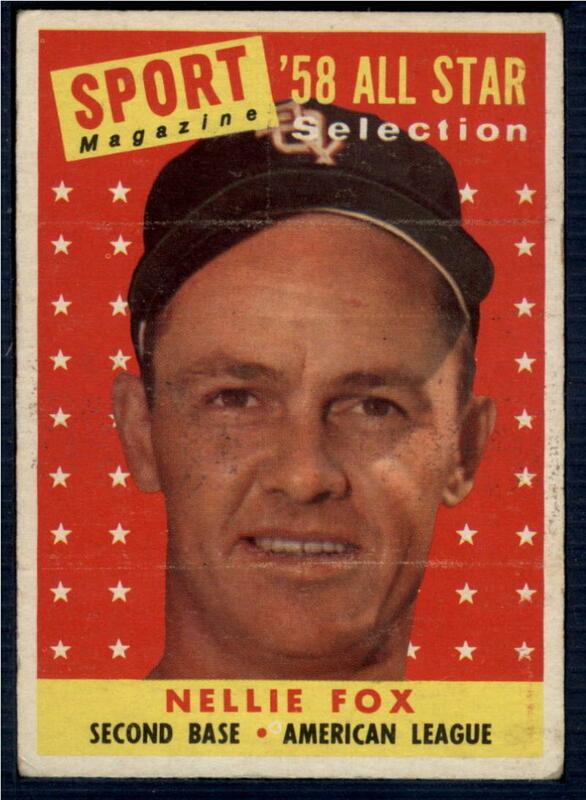 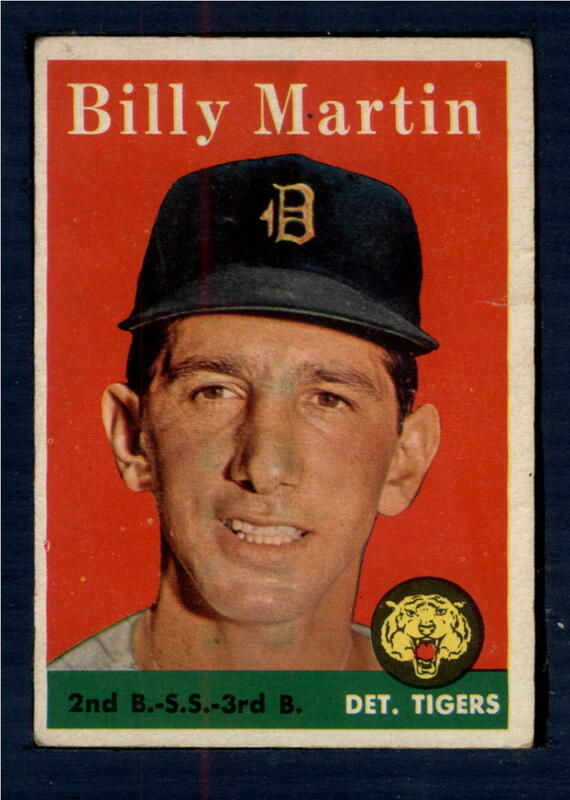 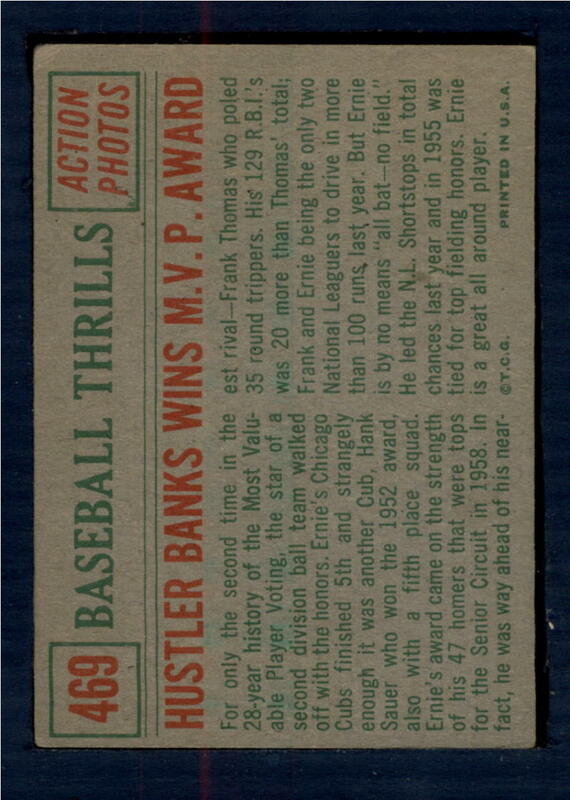 Referred to as "The Golden Age of Baseball" the 1950's truly was an important era. 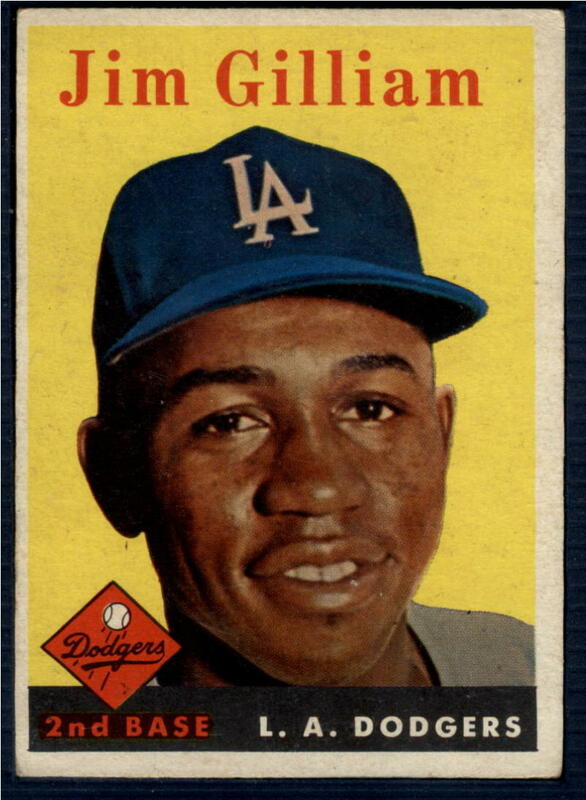 Most importantly, with the color barrier broken in 1947 by Jackie Robinson, we see huge stars starting their careers in the game. 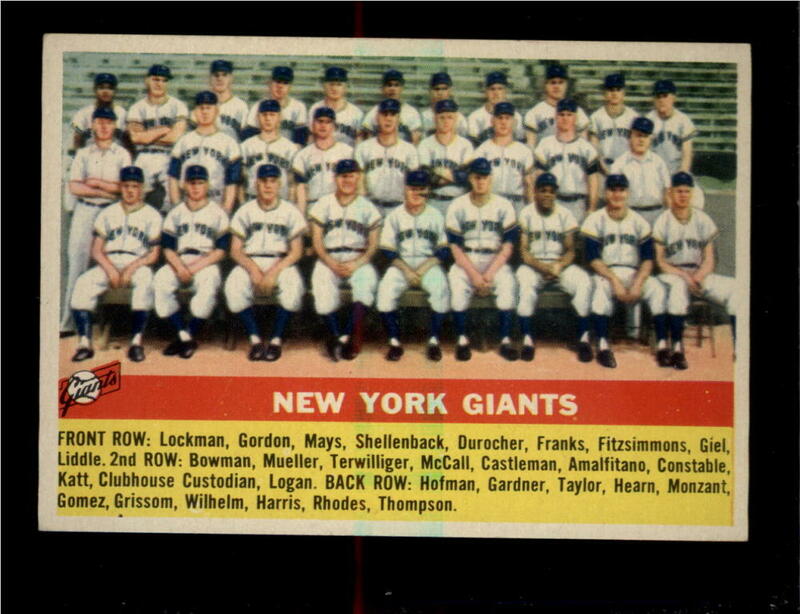 Hank Aaron, Willie Mays, Sandy Koufax, Frank Robinson, Roger Maris, and of course Mickey Mantle. 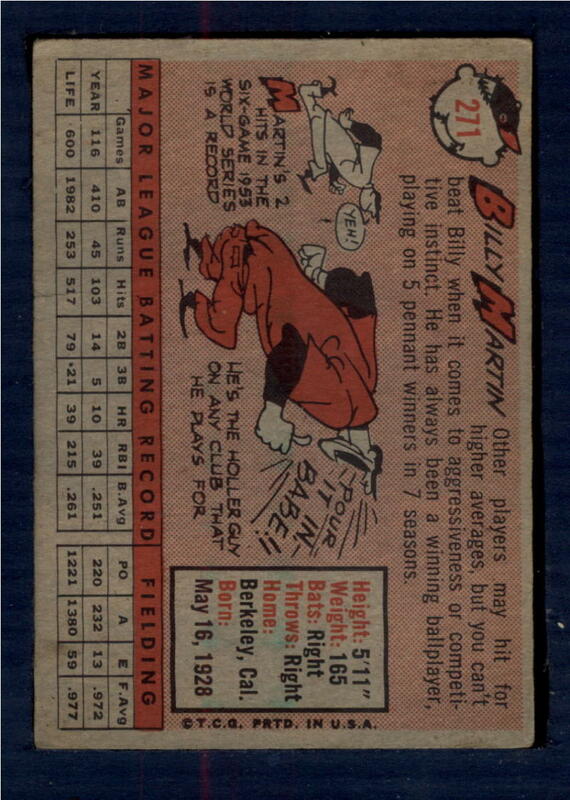 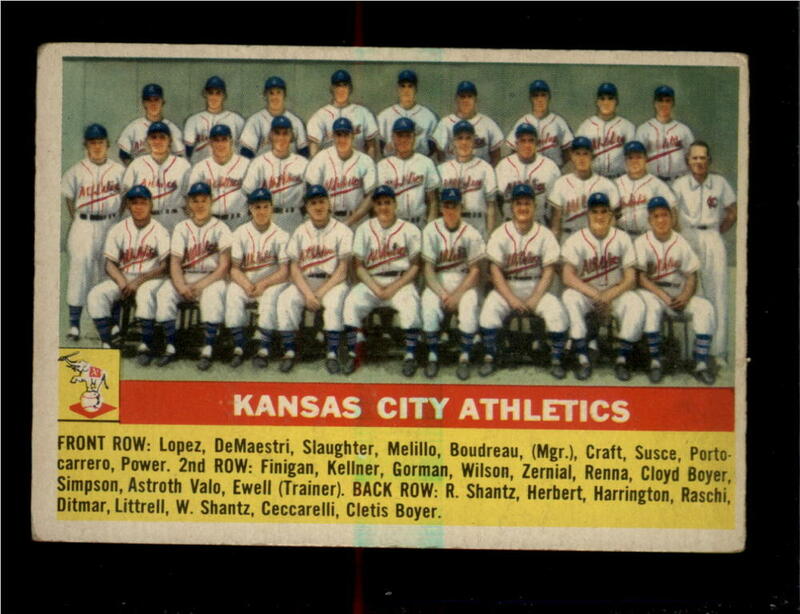 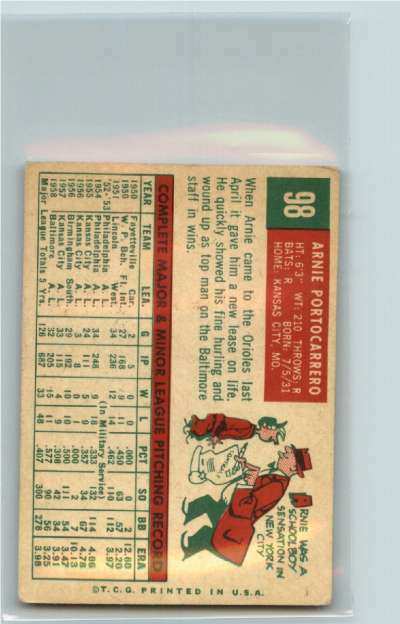 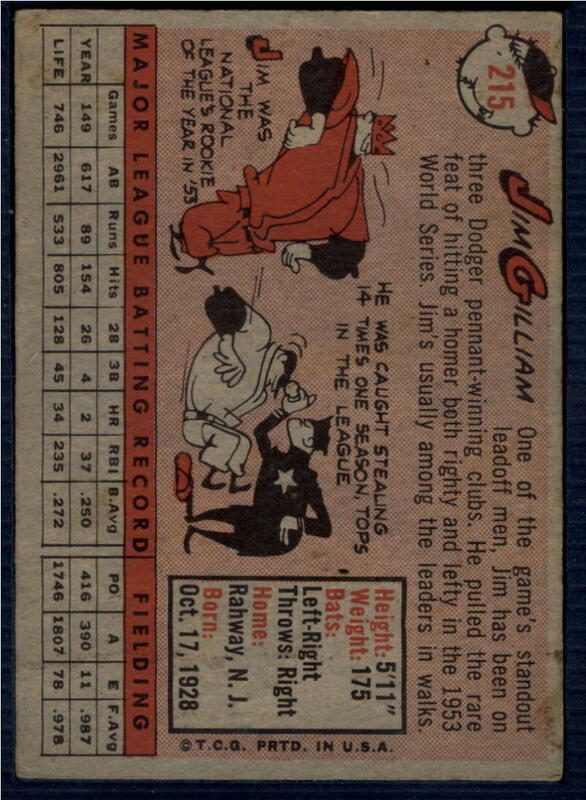 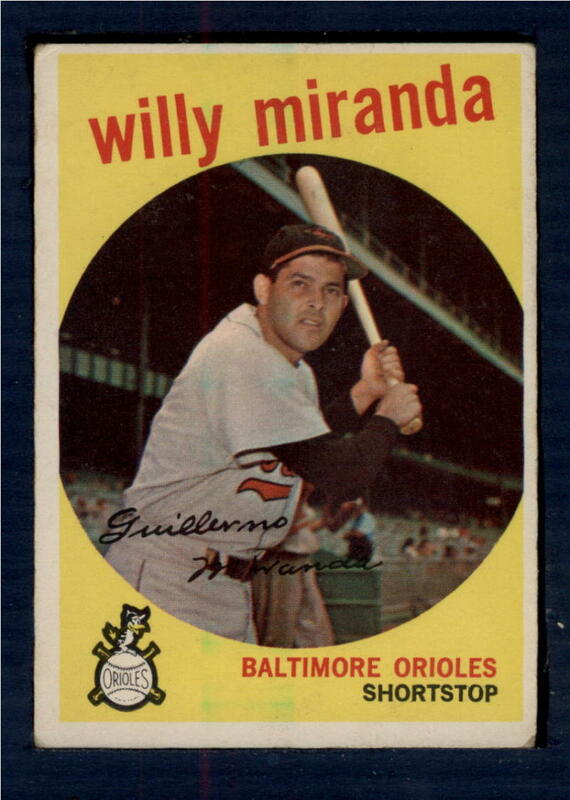 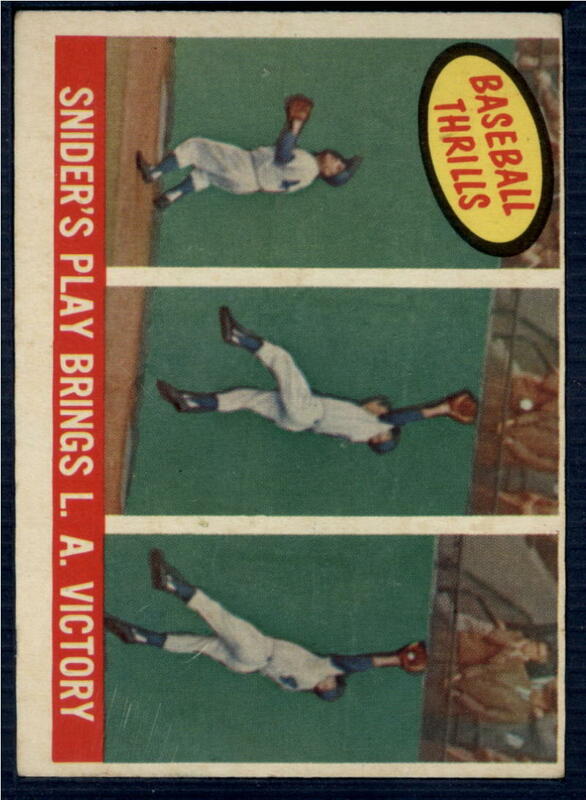 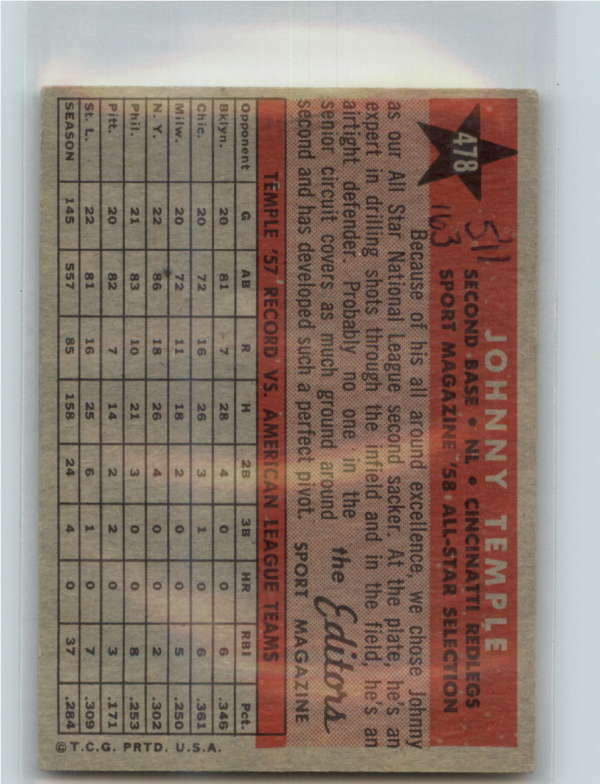 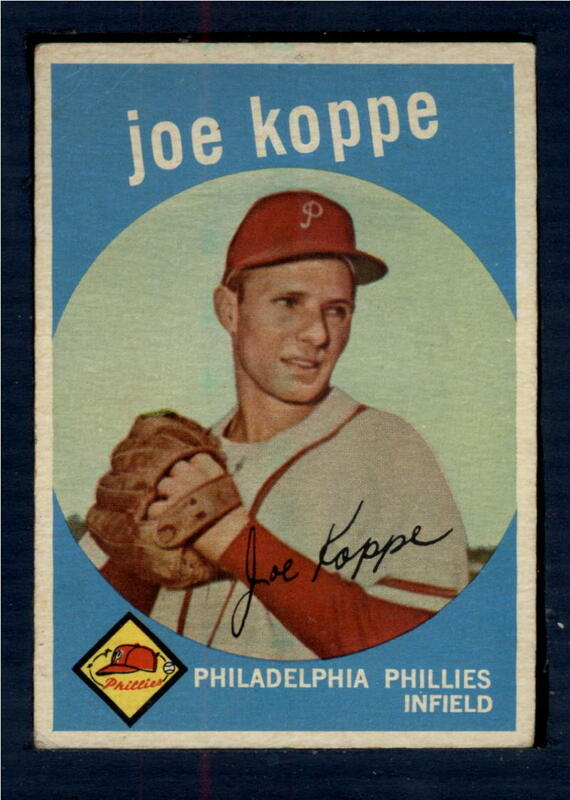 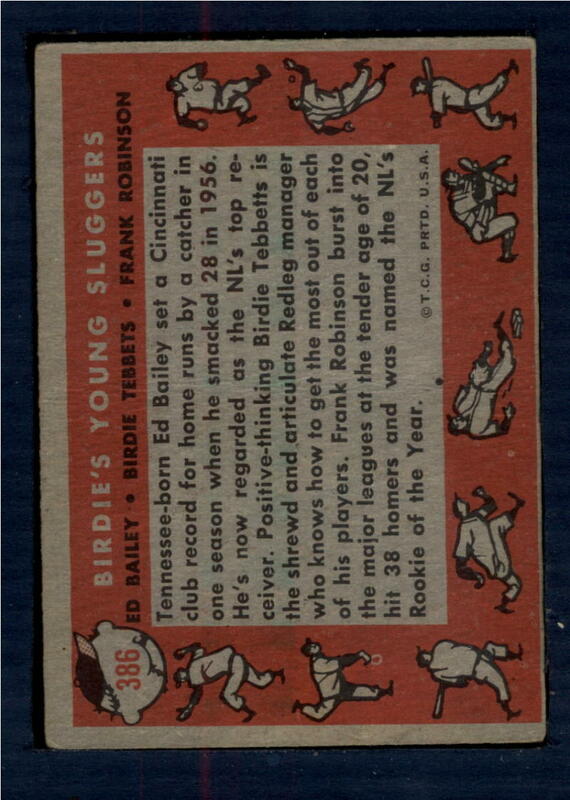 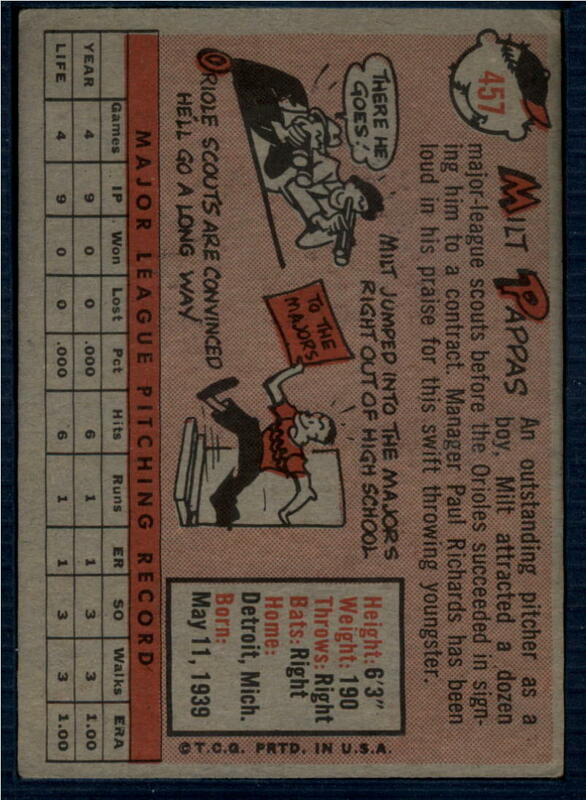 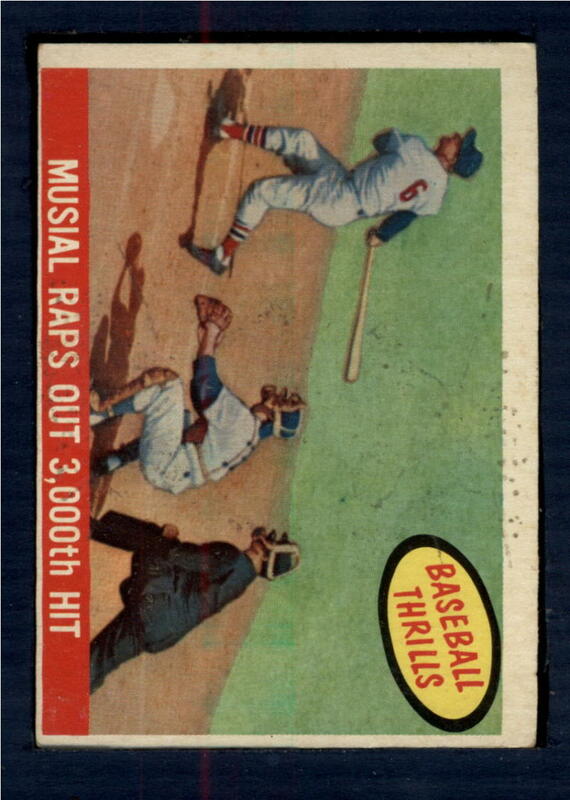 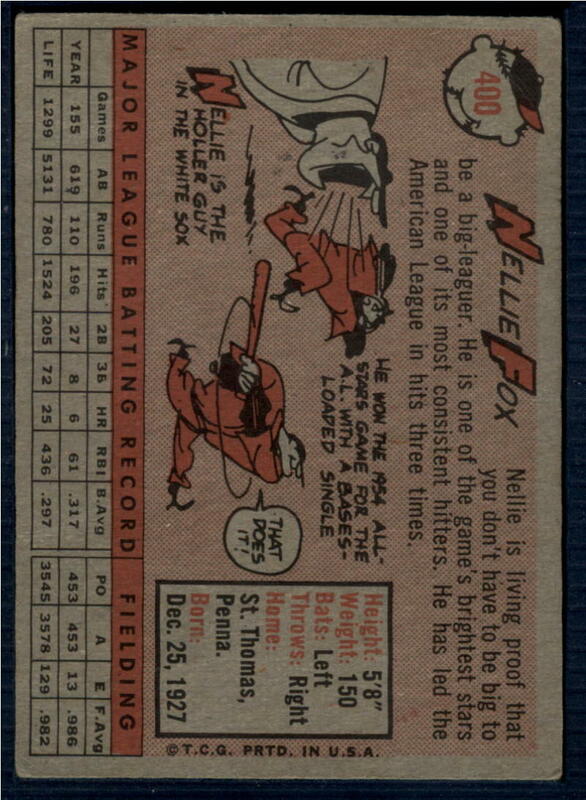 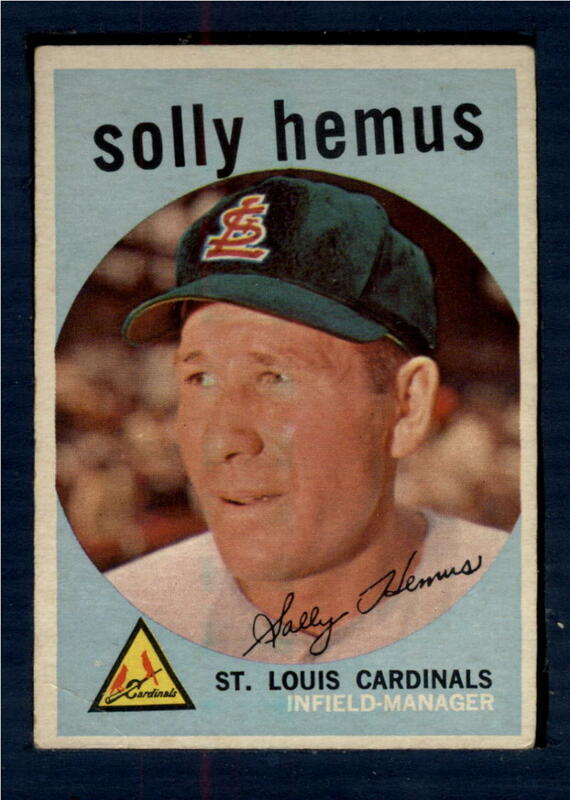 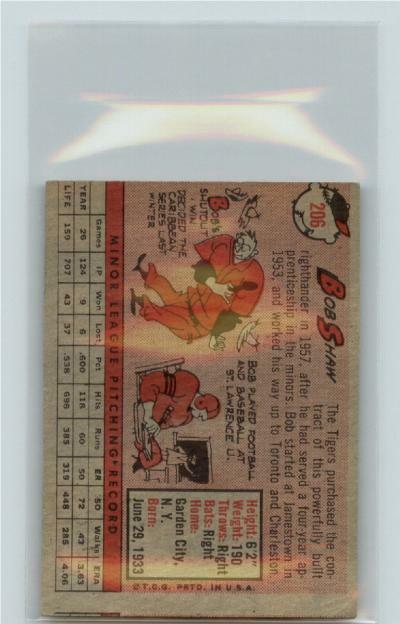 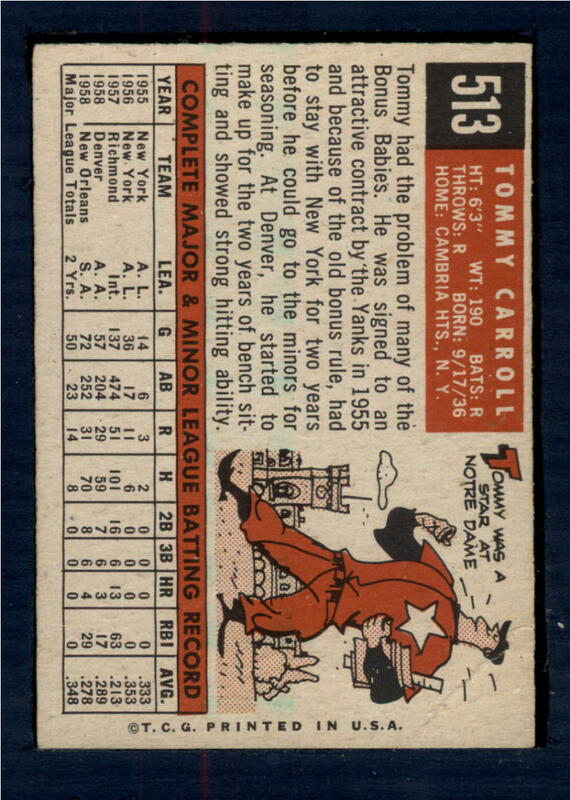 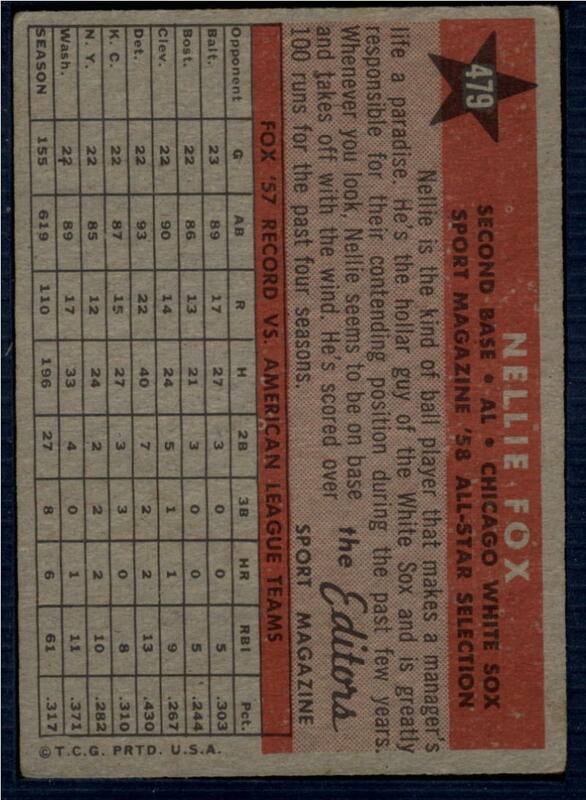 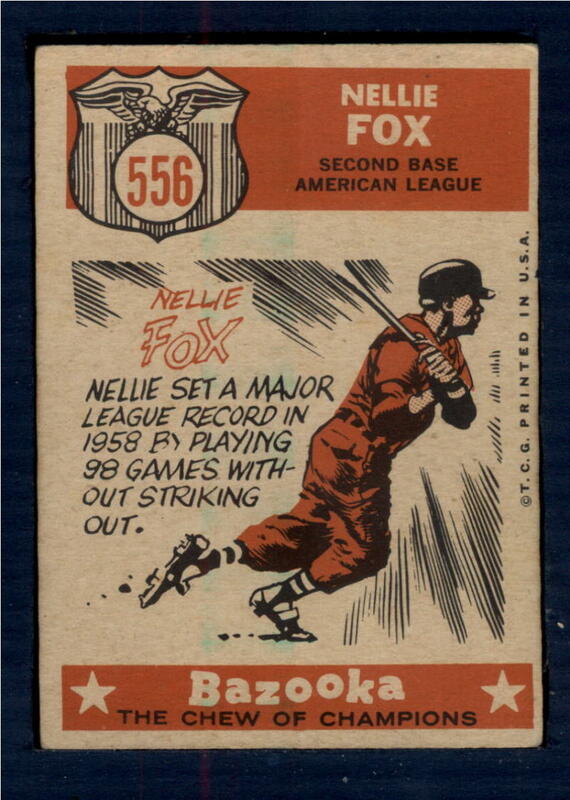 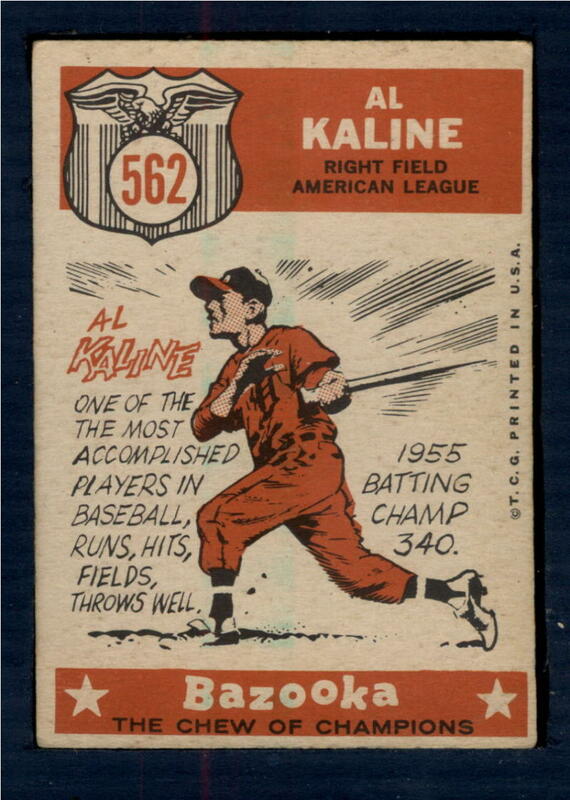 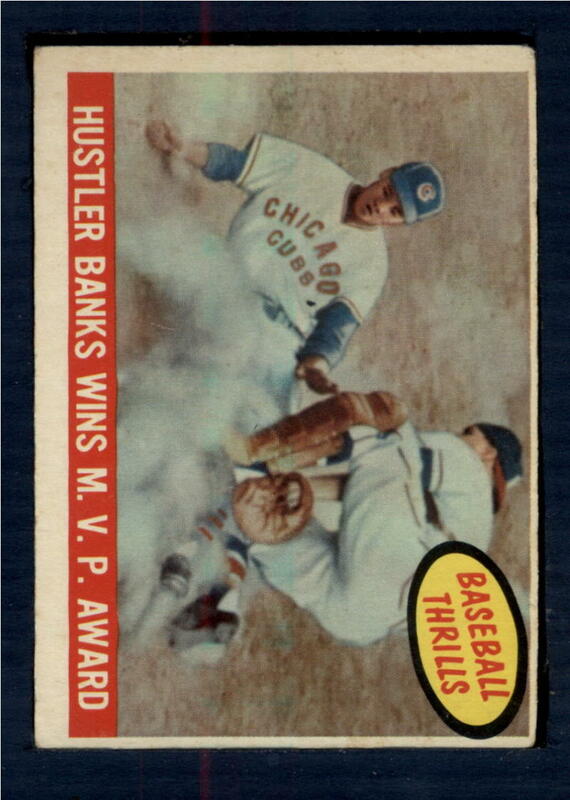 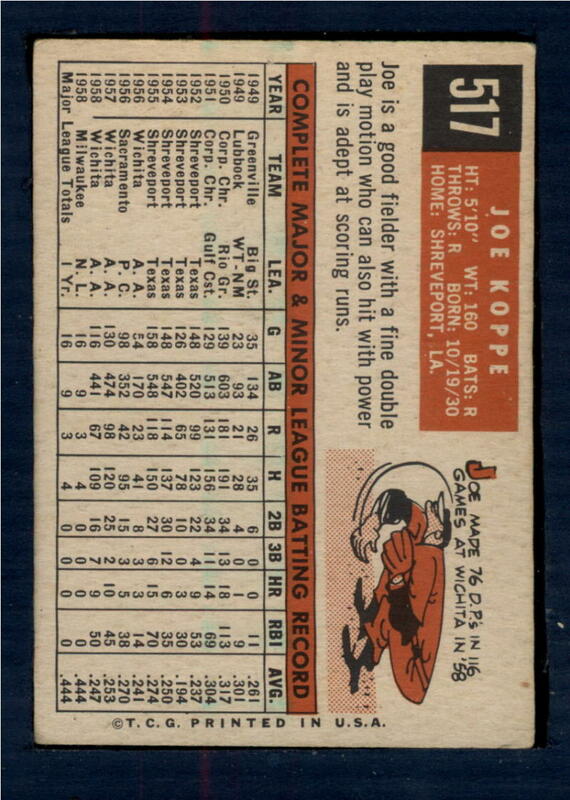 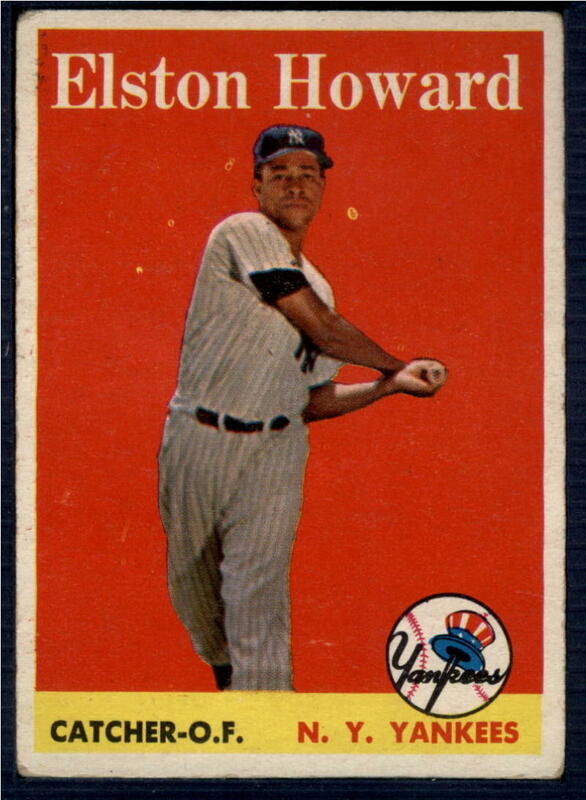 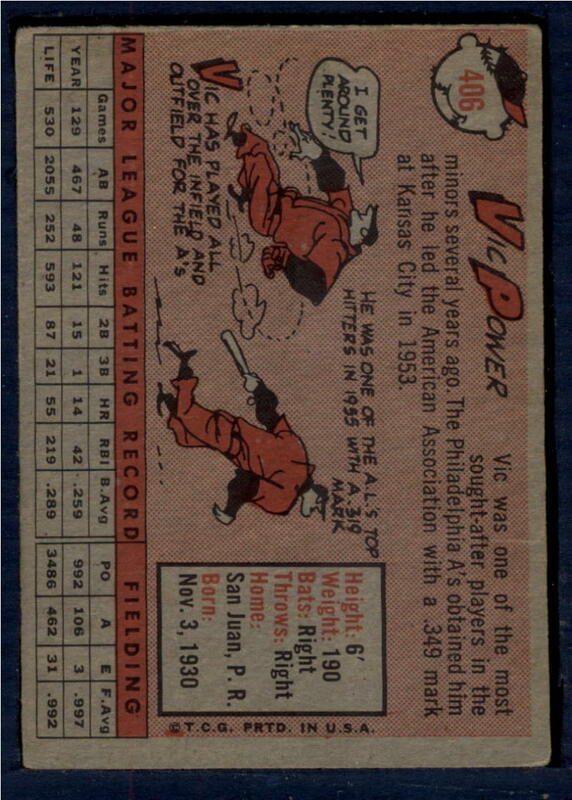 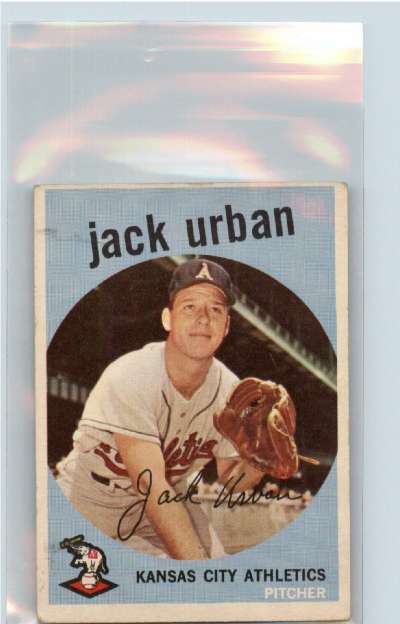 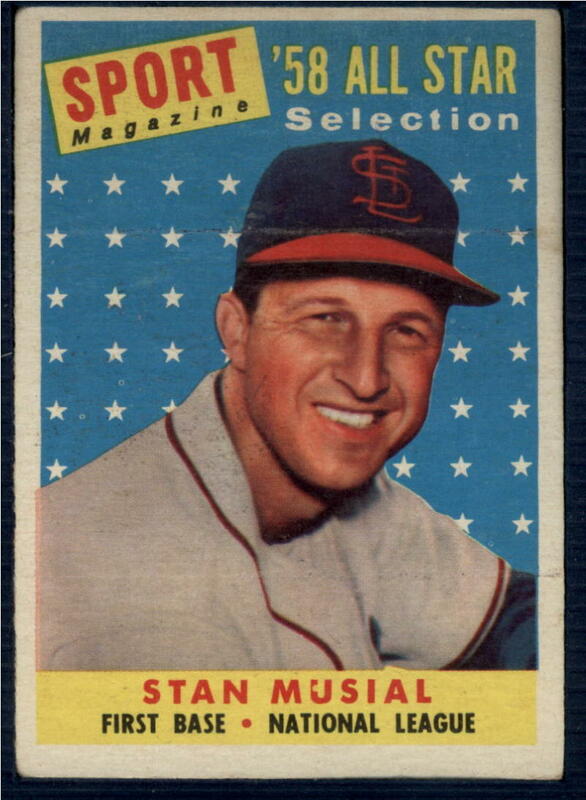 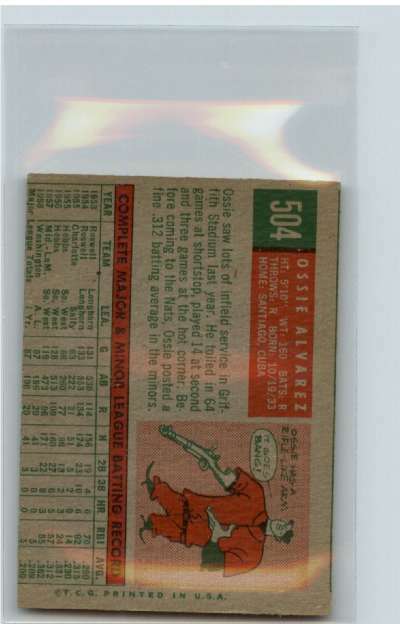 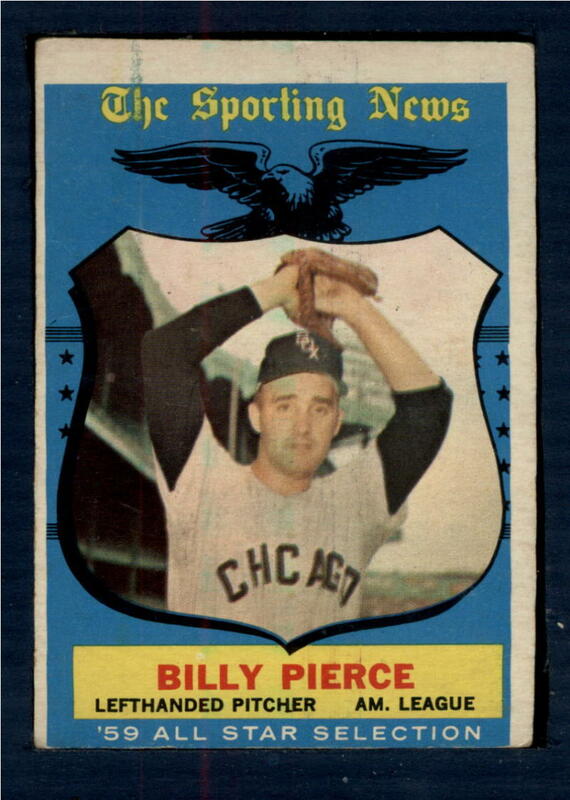 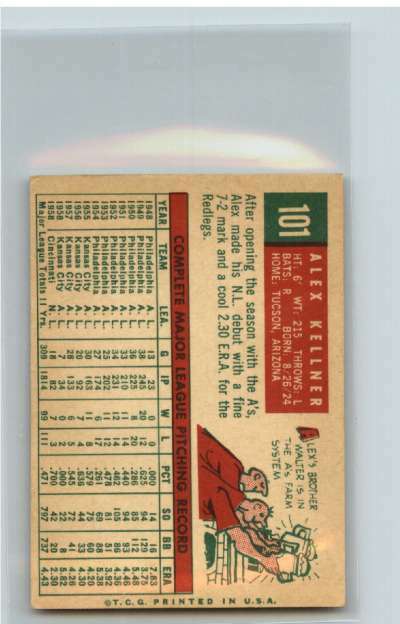 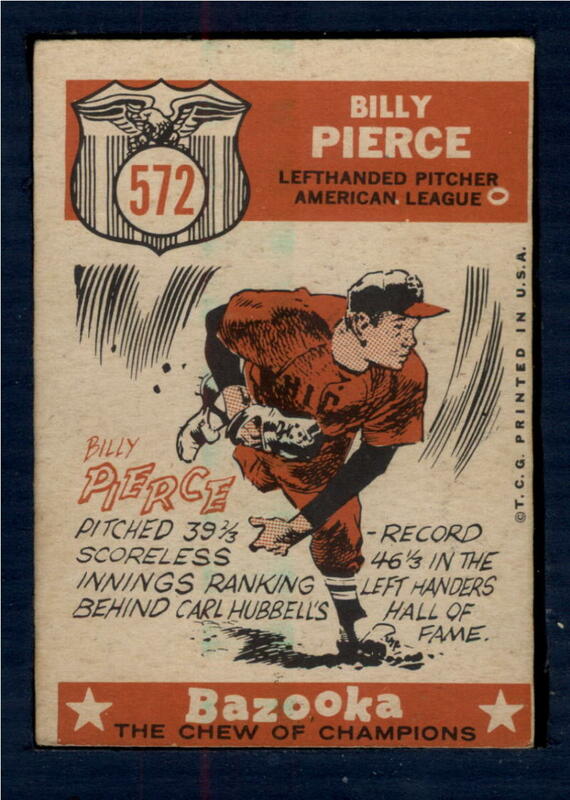 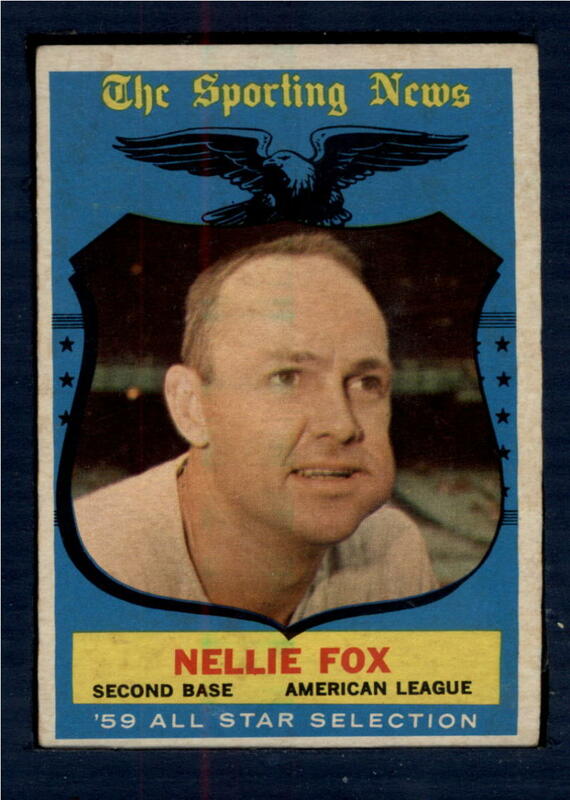 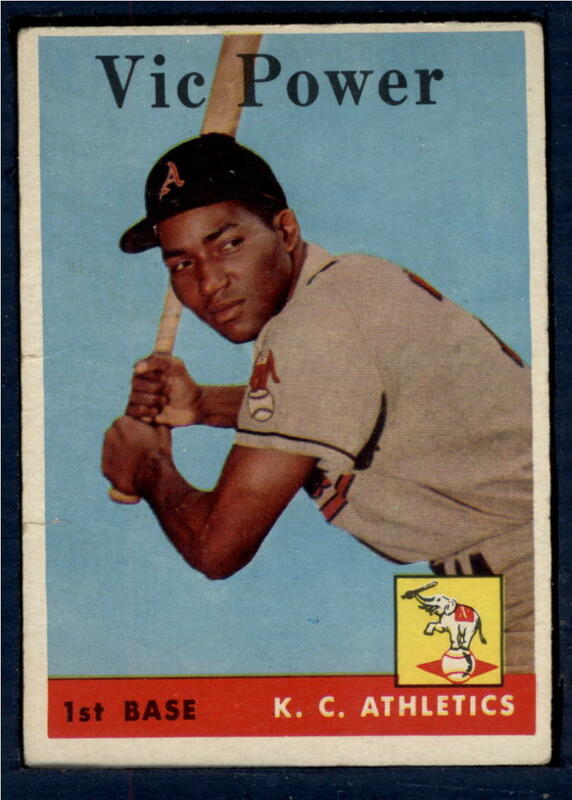 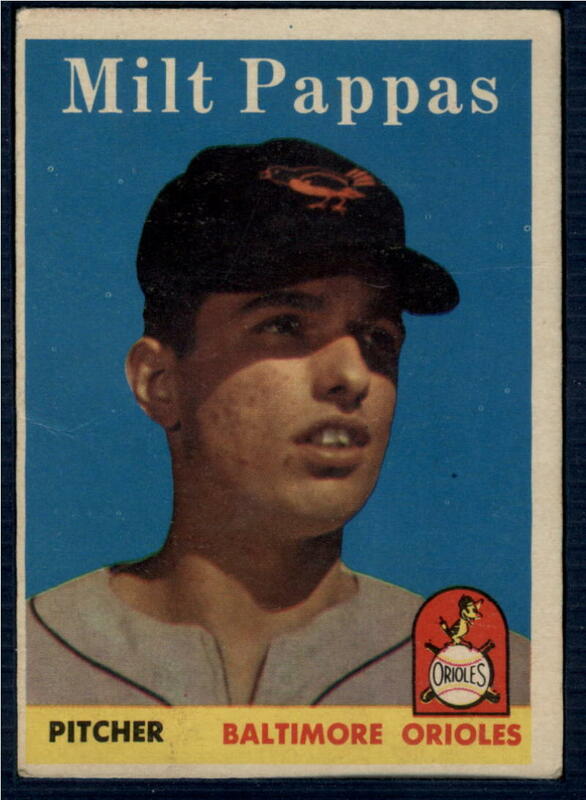 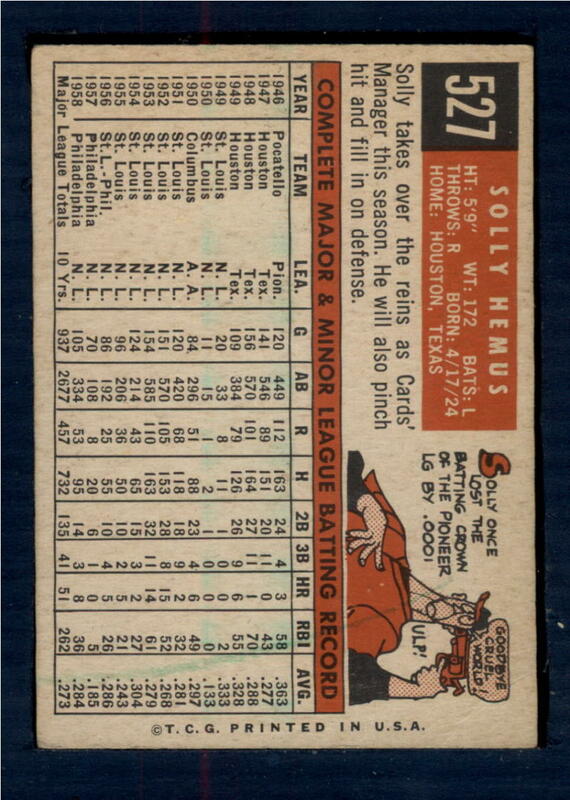 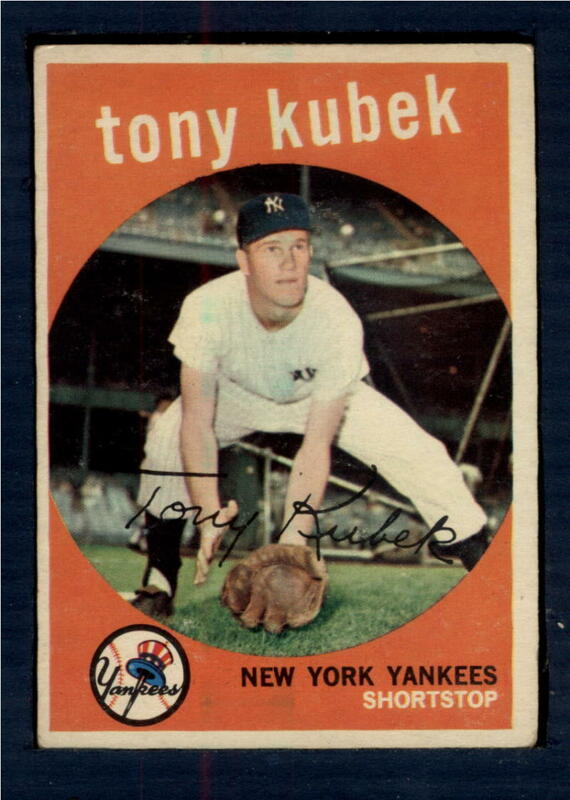 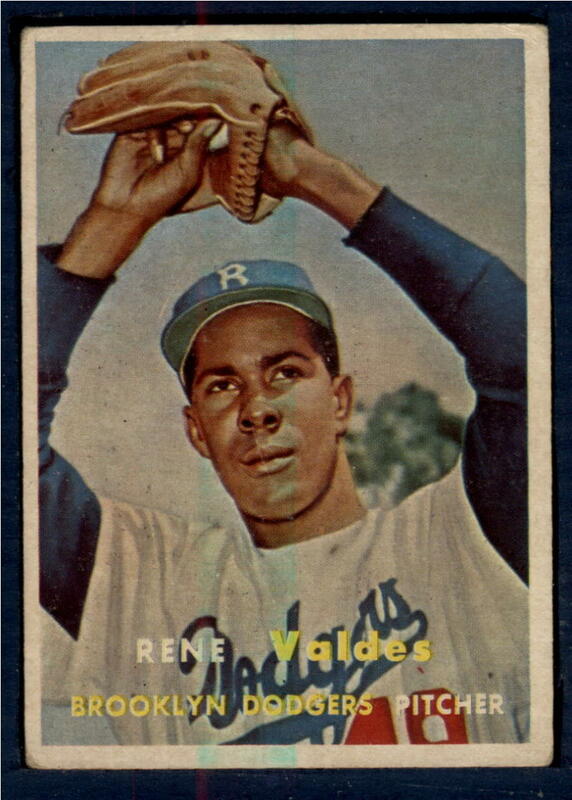 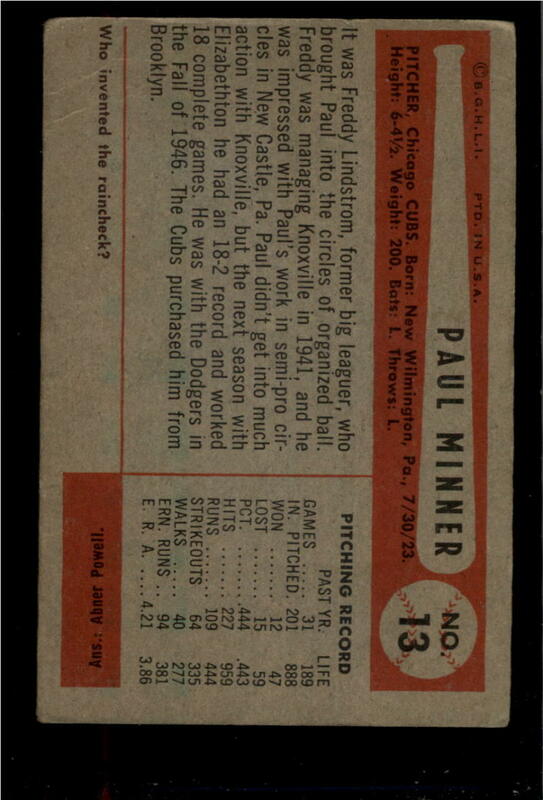 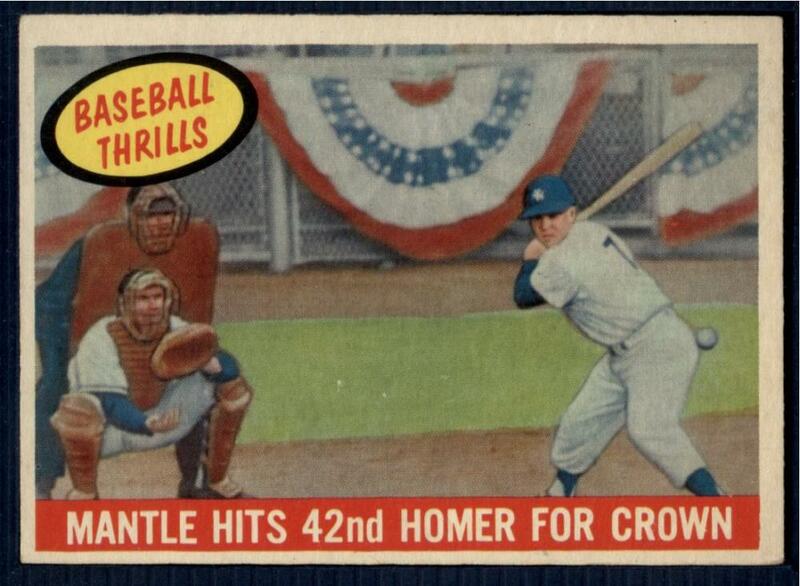 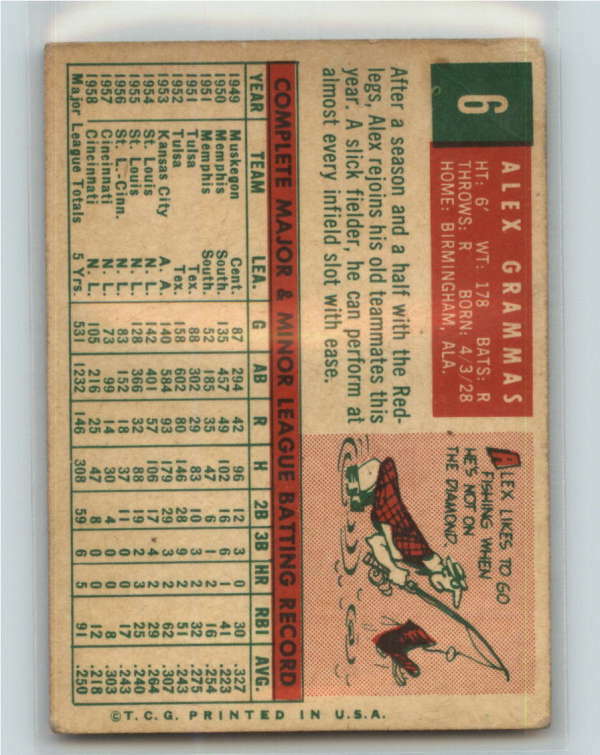 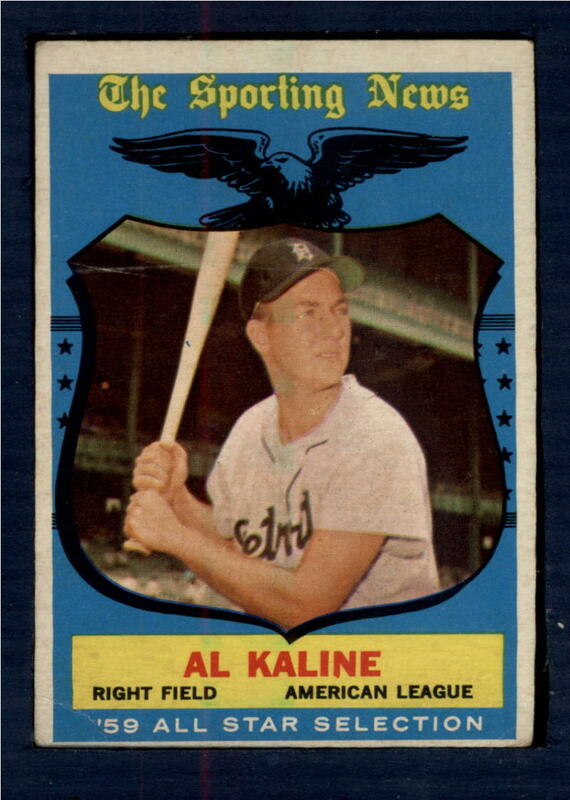 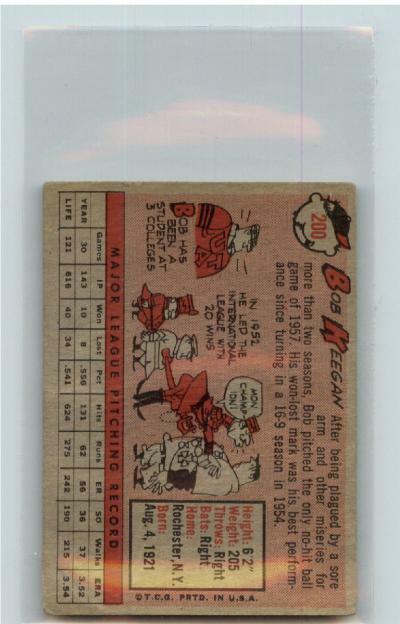 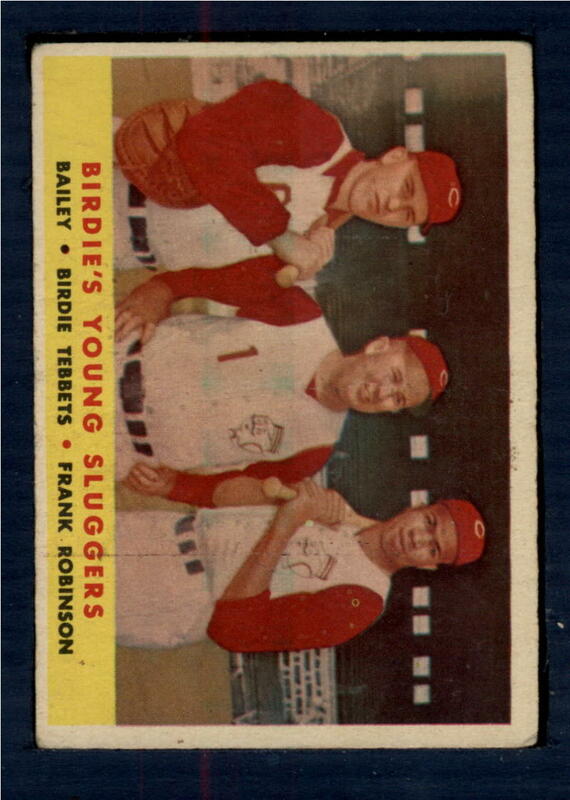 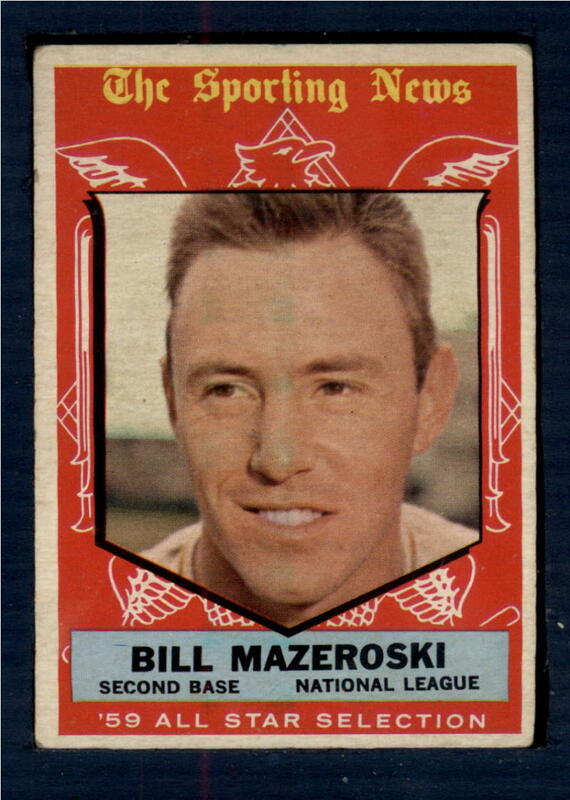 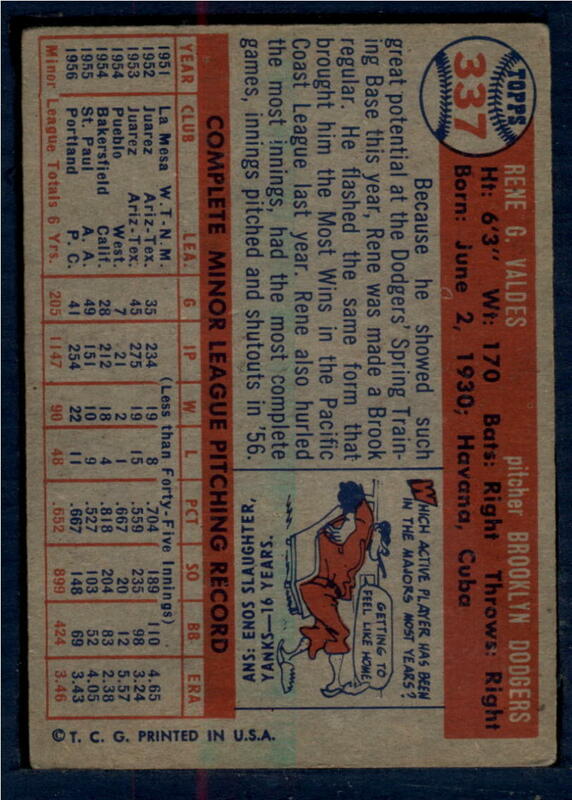 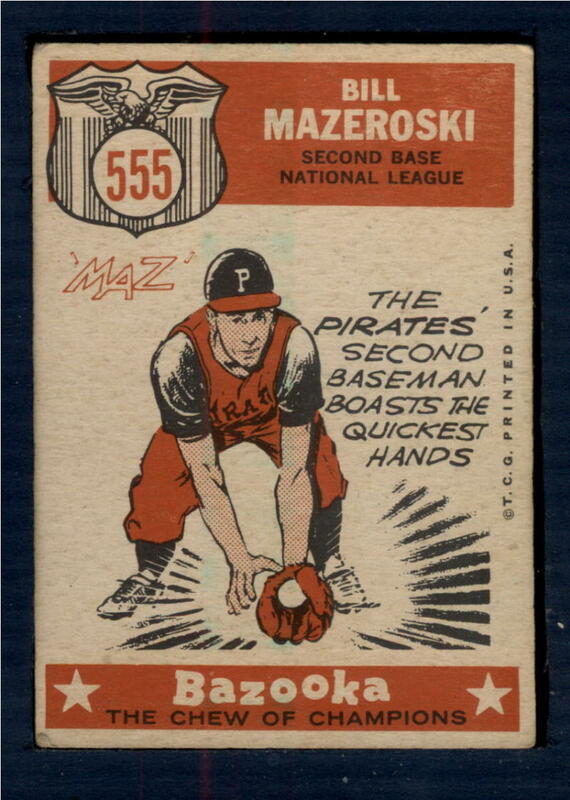 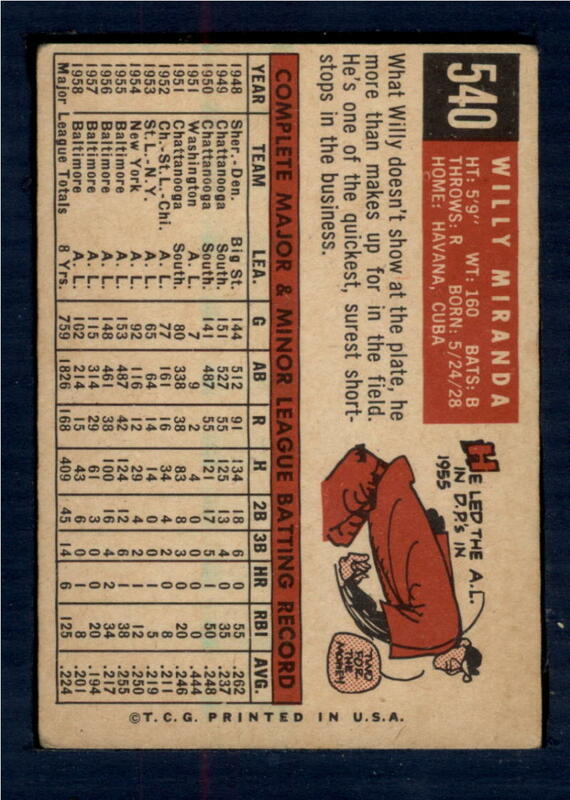 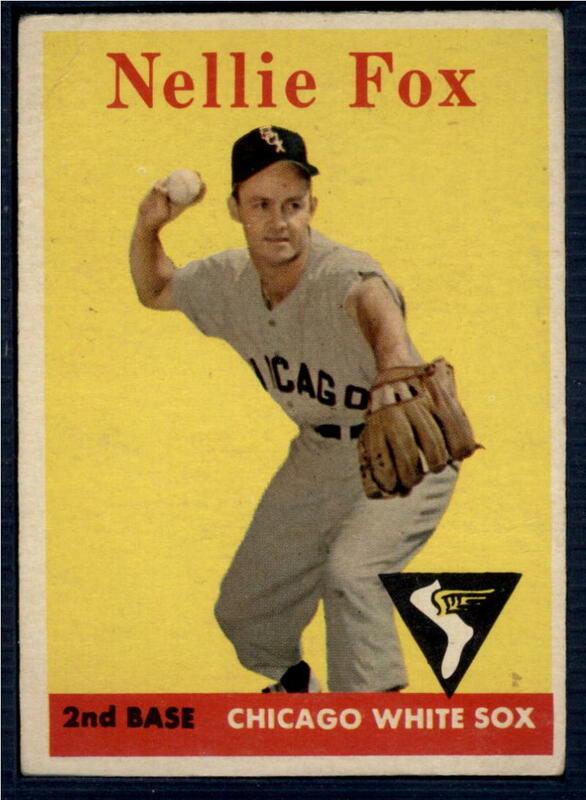 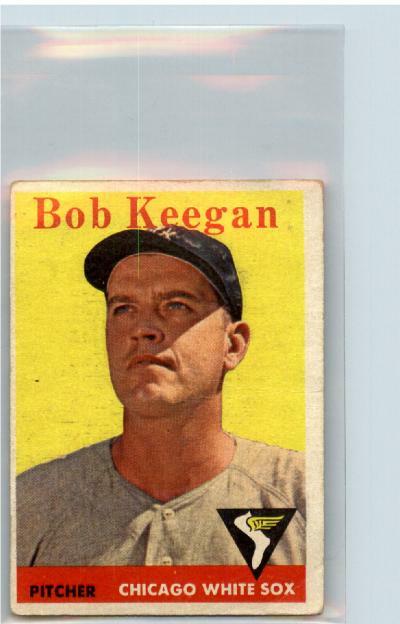 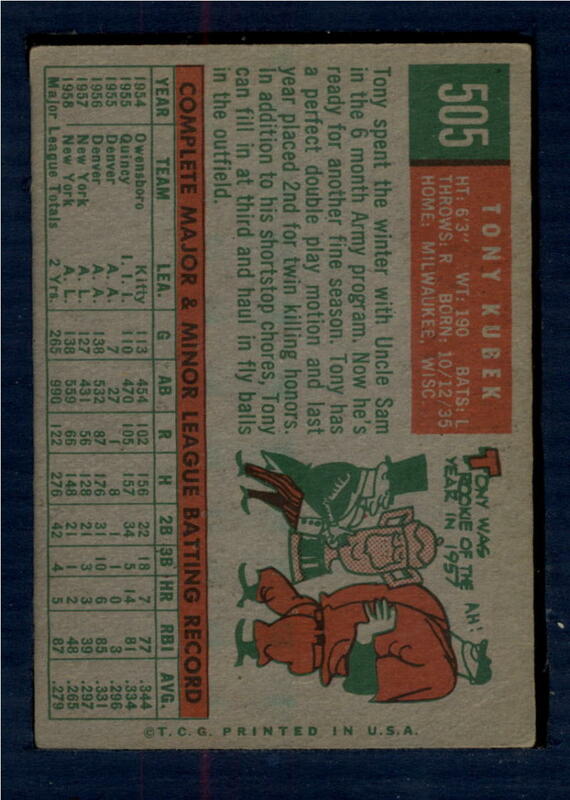 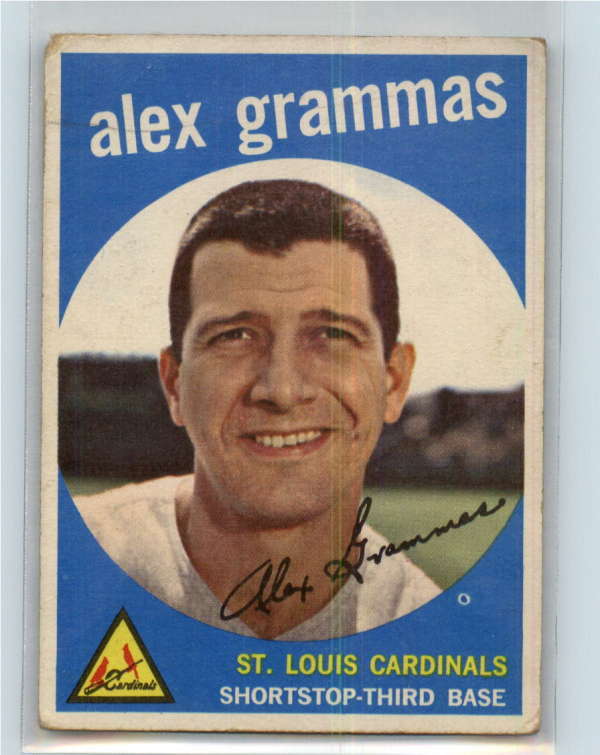 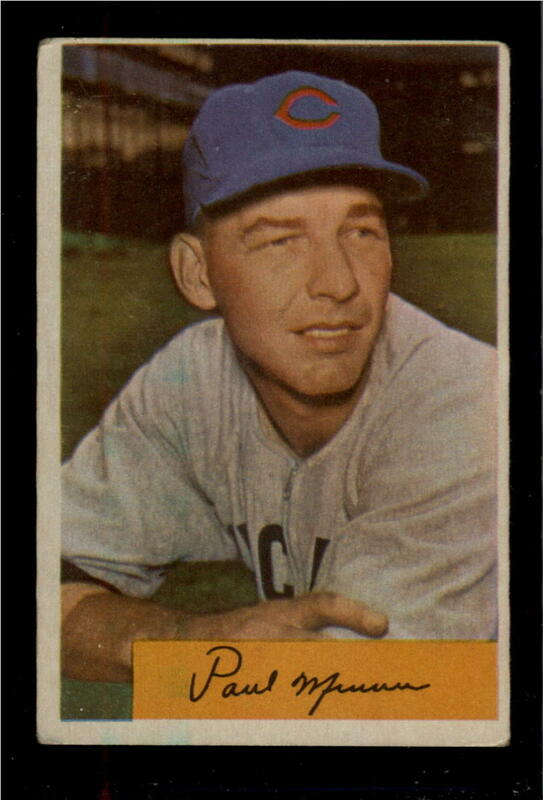 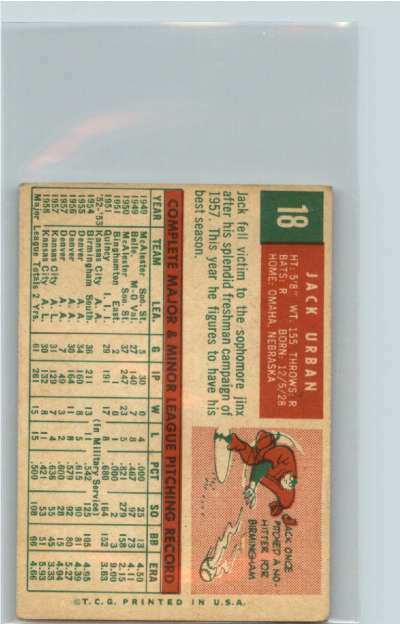 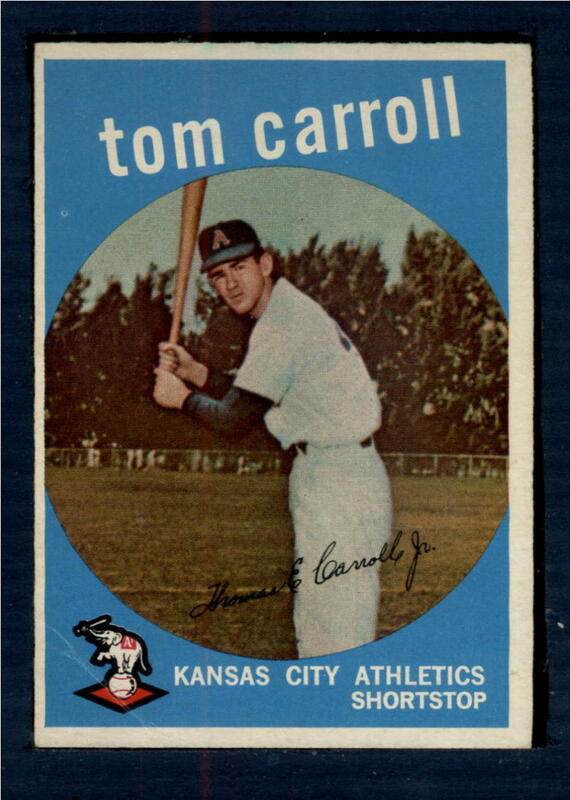 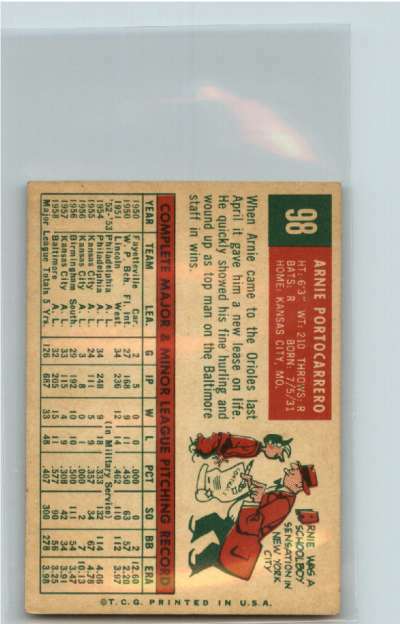 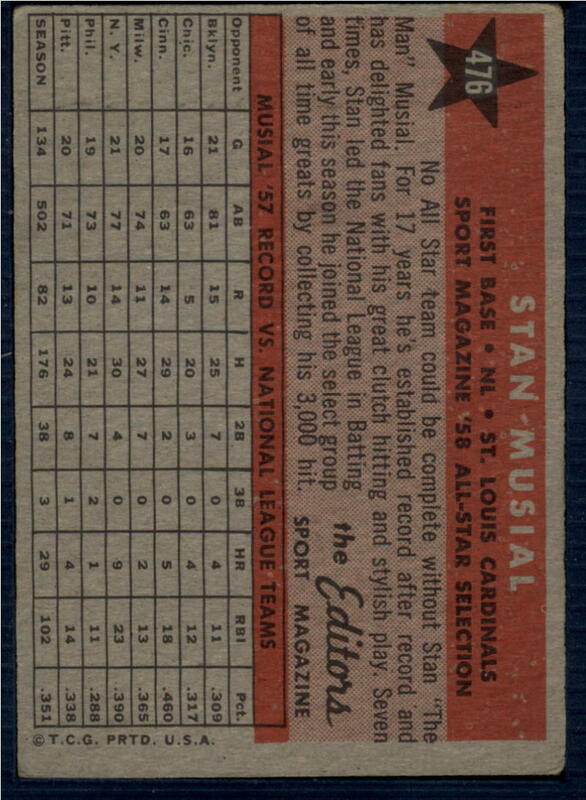 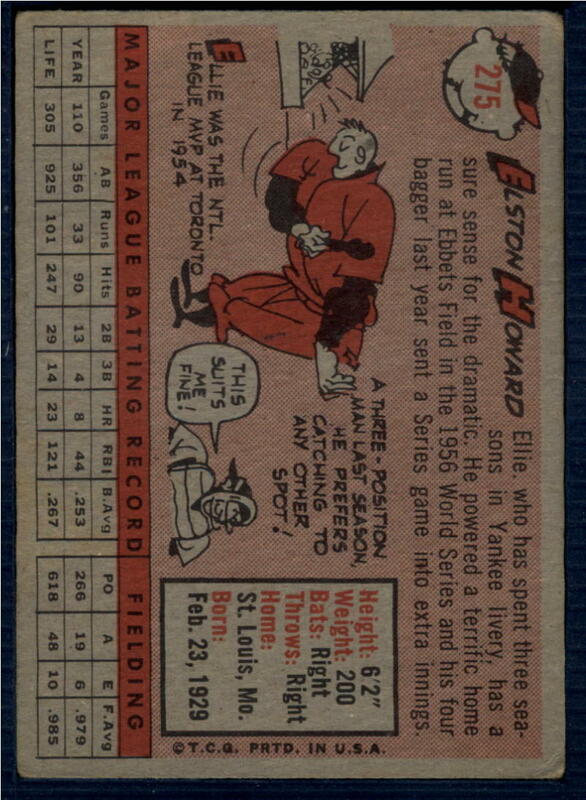 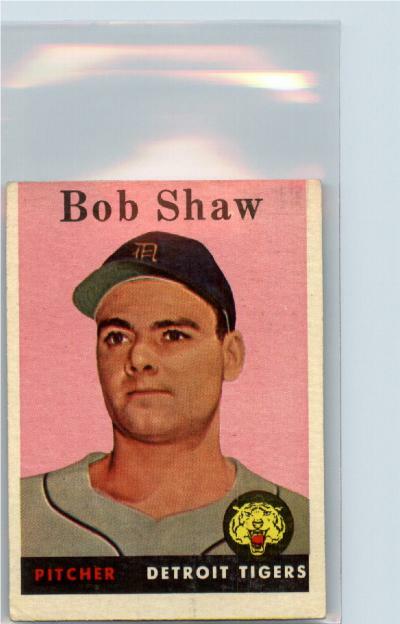 Our inventory for 1950's cards turns over very quickly. 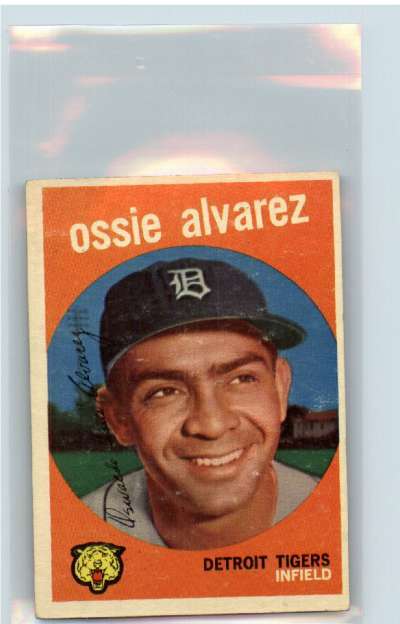 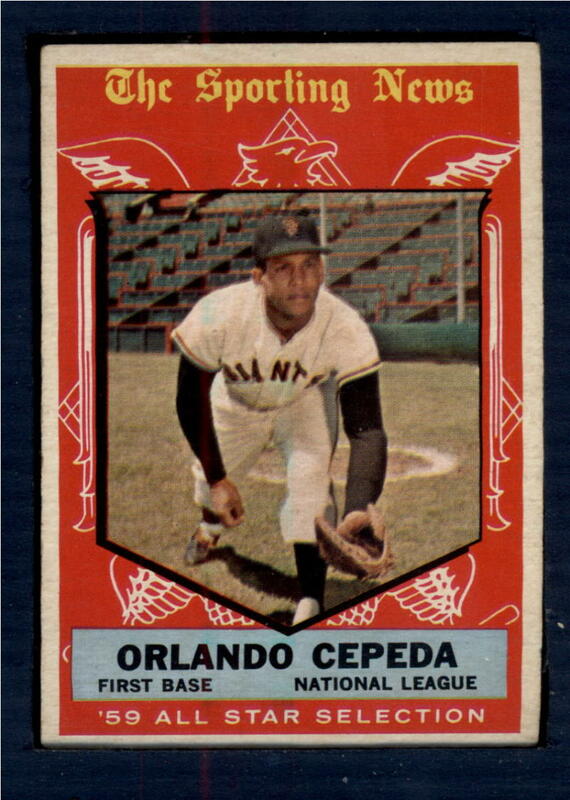 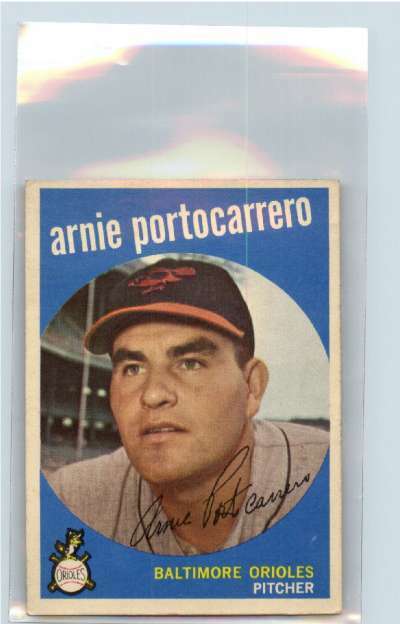 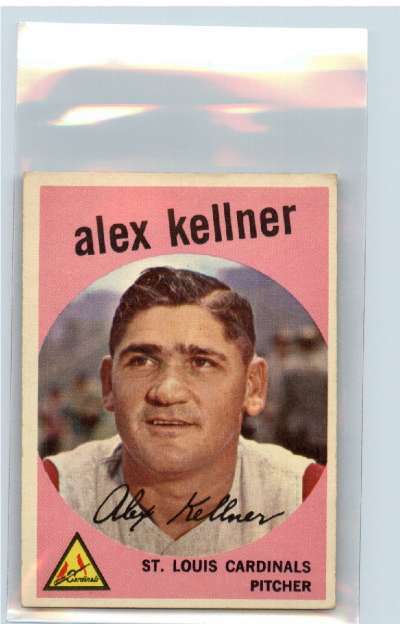 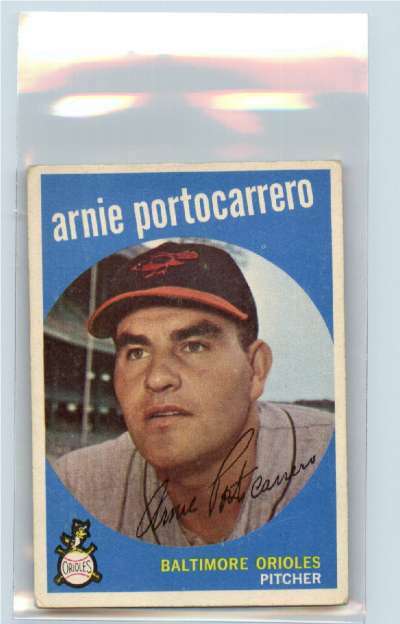 Please check back often as we are always adding sports cards.